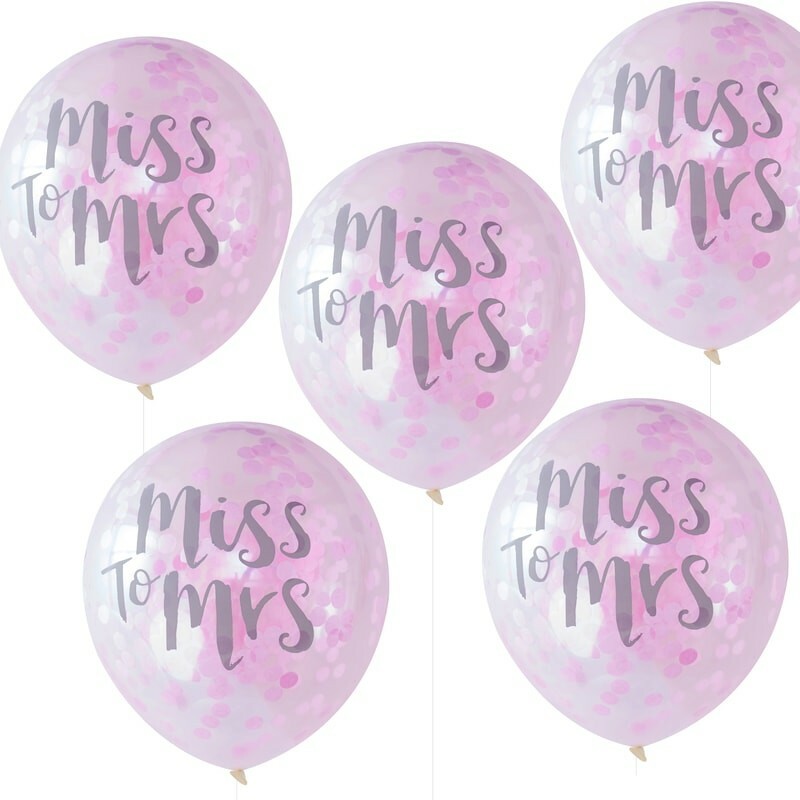 These trendy balloons will glam up any hen do and will be loved by everyone. The pretty pink confetti will add a pop of colour and brighten any room. We hope that you have a clucking good time! (P.S can we come?!). 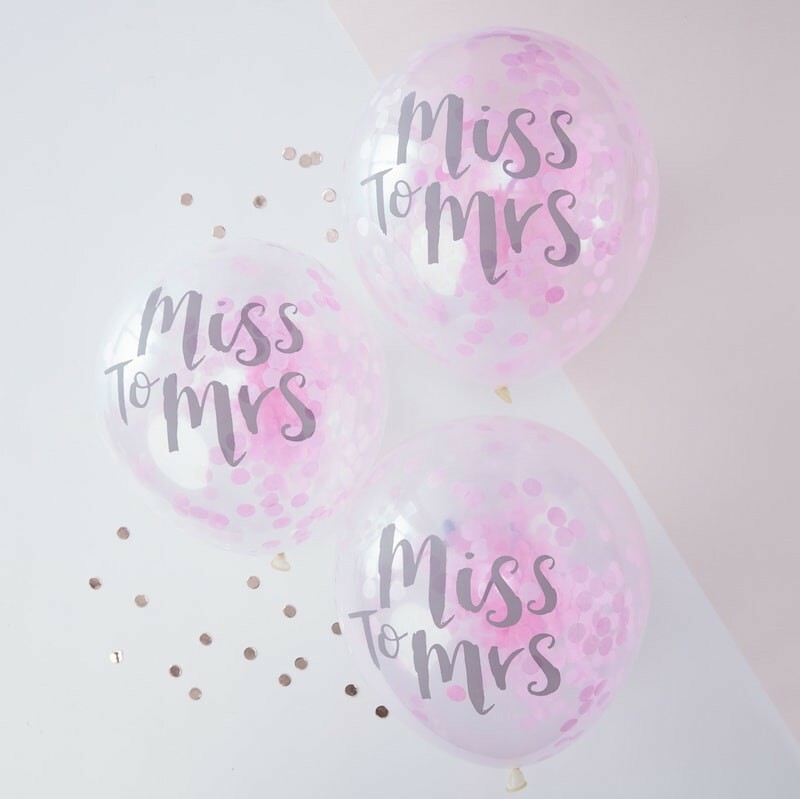 For best results we recommend a mixture of helium and a puff of air for the confetti to stick to the sides. Each pack contains 5 balloons measuring 12"